Reading is one of the most beautiful adventures, especially if you can relate to it. If not, you will only grow from reading different books. Writing a book, on the other hand, is an art, an art very few people have managed to conquer. Jhumpa really knows how to identify with the audience. 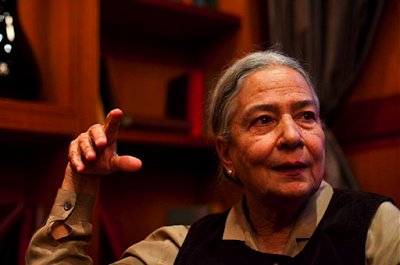 She writes about the audiences quirks, their melancholy, their ambitions. Through her writing she gives them hope for her characterization. 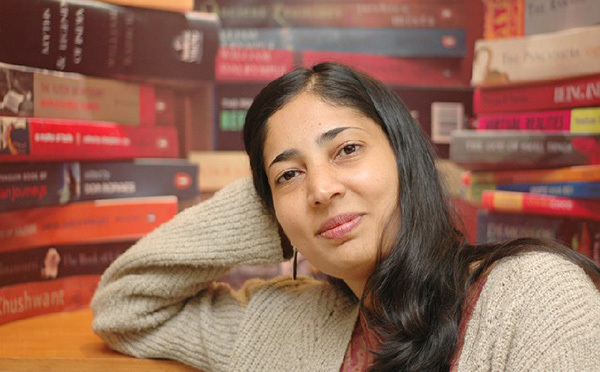 Her first book, ‘Interpreter of Maladies’ touches sensitive topics such friendships across the border (Indo-Pak), castes differences, the stigma of disabled women, unhappy marriages etc are just a couple. 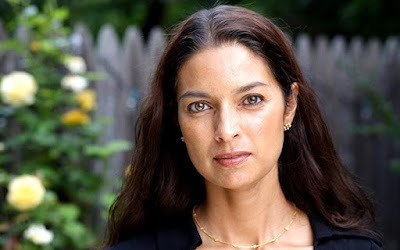 Jhumpa’s book snatched the Pulitzer Prize in 2000 and the New Yorker the same year. Roy is one of India’s most celebrated authors and best known for her book ‘The God of Small Things’. As the title suggests, it talks about how the small things affect people. It won the Booker Prize for fiction in 1997. Roy really knows how to deal with emotions and intertwine it in such a way that it captures the reader's attention. 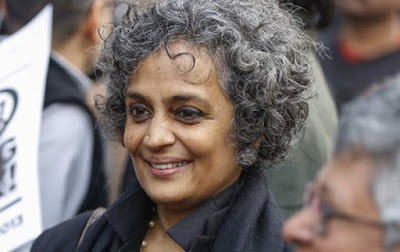 Arundhati’s other book 'The Ministry of Utmost Happiness' deals with the controversial topic from old roads of Delhi to the Valley of Kashmir. Chitra’s has this art, that most people don’t. She really knows how to retell stories in the most intriguing way possible and that takes a lot of skill. ‘The Palace of Illusions’ is her most famous novel, giving us a unique perspective of the Mahabharat from Draupadi’s point of view. Her other great books include, ‘Arranged Marriage’ is a collection of short stories that include poetry. It talks about the age-old concept of arranged marriage in India and how it has evolved over time. ‘Fire on the Mountain’, bagged the Sahitya Academy Award in 1978. The protagonist in the book is female that hates the idea of forced relationships and in her old age decided to move to Kausali. She finds love and freedom in the woods. ‘In Custody’ is her other novel about an Urdu poet, whose only fear, is once he dies who will keep the language alive. It subtly infuses two very Indian concepts into the story culture and loss which would strike a chord in every Indian. 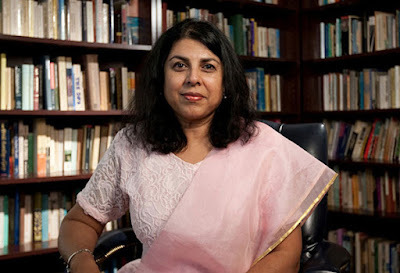 She is best known for her book 'The Inheritance of Loss' which fetched world global attention when it received various awards such as The Man Booker Prize and National Book Critics Circle Awards for fiction in 2006. 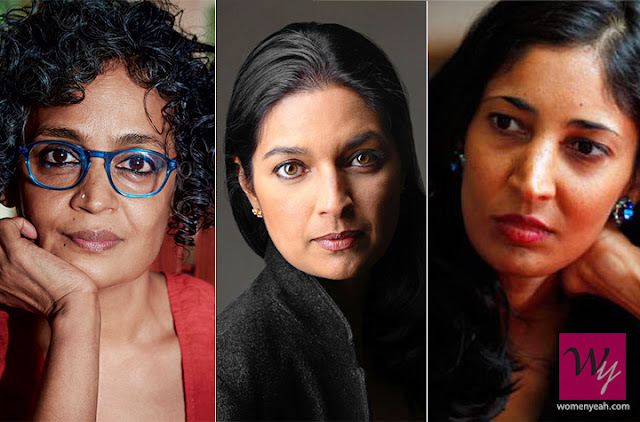 In her book, she describes the pain of migration. This book was appreciated by Salman Rushdie himself.